An excellent tool for application of a lip balm or lip gloss. 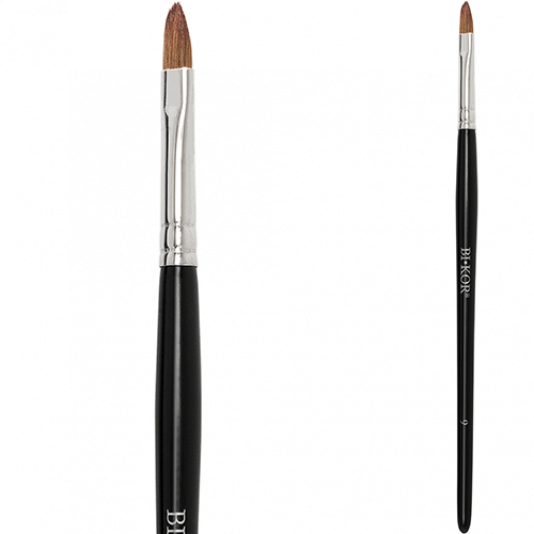 Its conically-shaped natural set of bristles is ideally suited for outlining the lips and filling them in with lipstick. It has a long handle that enables precise application of cosmetics and helps stabilize the hand.